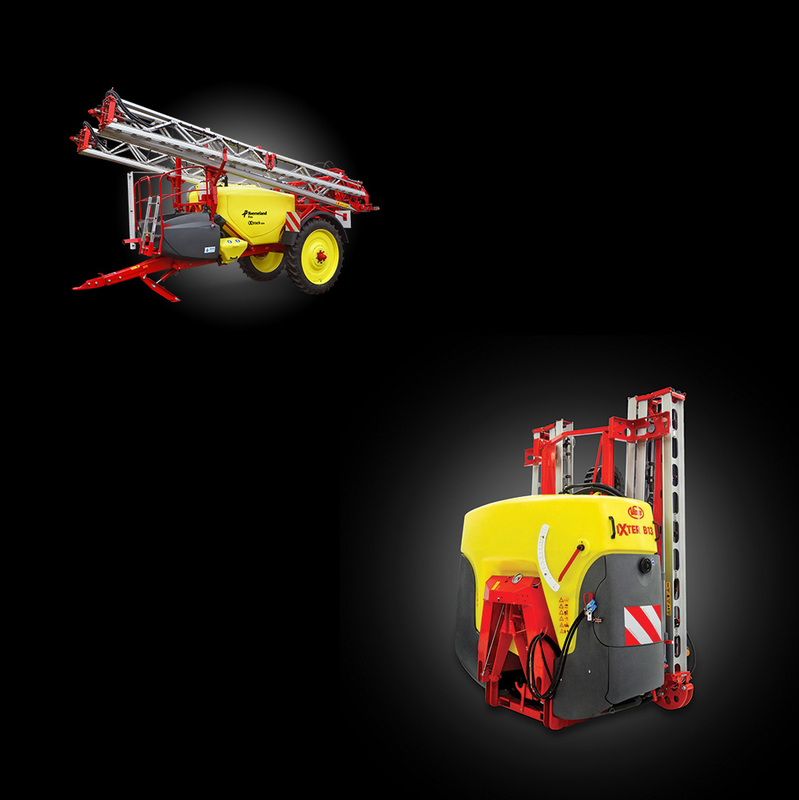 License key SPRAYERcontrol to continuous full functionality of the application SPRAYERcontrol with your sprayer. For more information: See Product description. 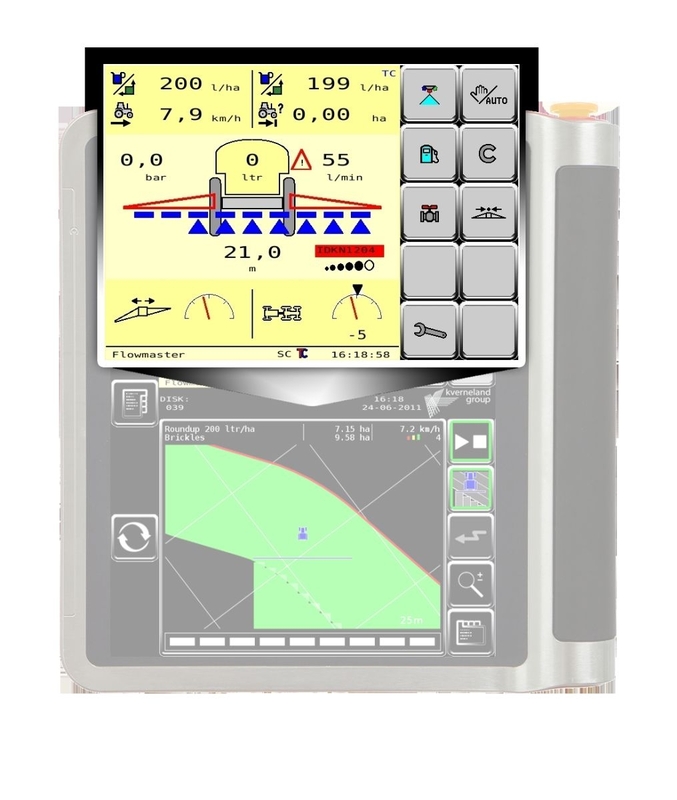 SPRAYERcontrol license key can be used on your Kverneland Group ISOBUS Vicon and Kverneland Sprayer, set to the latest standards and software. This additional licence key to activate the software module is another step forward for your intelligent sprayer to save cost and optimum control of your field. A license key for SPRAYERcontrol in combination with the license key IsoMatch GEOCONTROL and GPS will enable you to really experience the advantage of precise and easy operations. It will help you save on crop protection chemicals because your machine knows exactly when and where to stop or when to resume spraying.